Auto Shop: Choose the Right Vehicle for Email Marketing. 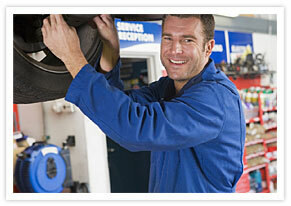 Build a loyal following for your auto shop with email newsletters and specials. Drive more service and sales with video and pictures in your emails. Ride your way to Facebook & Twitter referrals because our service is integrated. Gauge your business's performance with online surveys and polls. Email Tracking lets you tune up your efforts. Track open and click rates with online reports. Autoresponders keep you in the shop while they send messages to your new subscribers automatically. Tell our designers what you'd like to see in your automotive templates!